Today books for me means looking at the world, learning about it, seeing it through the eyes of others. They are a brilliant device for shape-shifitng, as we can slip into the skin of authors from other times, other cultural backgrounds, brilliant minds who give us a new perspective on life and the world – something we all need from time to time. Books gives us the unique chance to talk to the dead, listen to their stories, use their words as a time machine, a flying carpet to faraway lands. Books make time and space meaningless; they give us witty and wise companions; they teach us that our worries and fears are shared by others -and they us words for what we sometimes cannot express. However, I am a little disappointed because the writer didn’t dedicate much to Asia. She doesn’t mention one bookstore in the Arab world although it is full of antiquarian, independent bookstores. 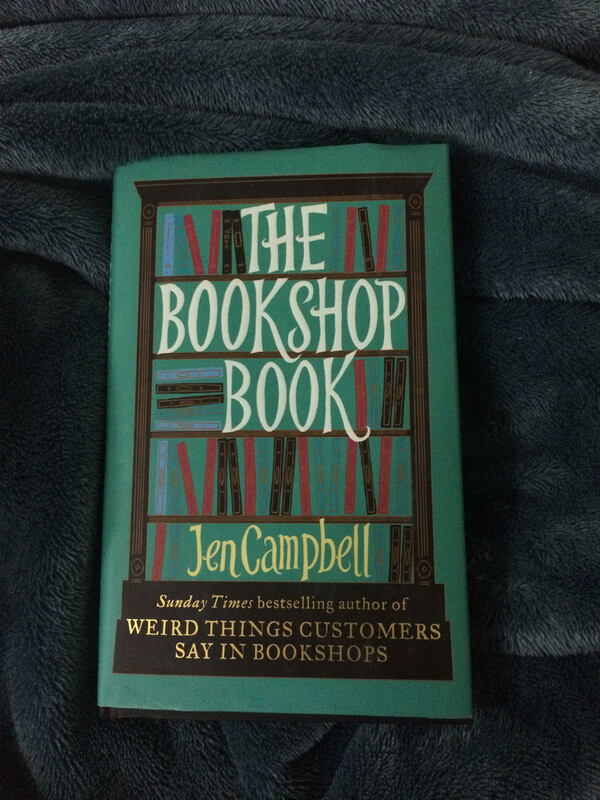 I think she is supposed to include them as the title shows that it is a history of worldwide bookstores. Still, this doesn’t undermine the greatness of this book. On the contrary, it is one of the most interesting books I have ever read ! I cannot wait to visit all those beautiful bookstores featured in this book.